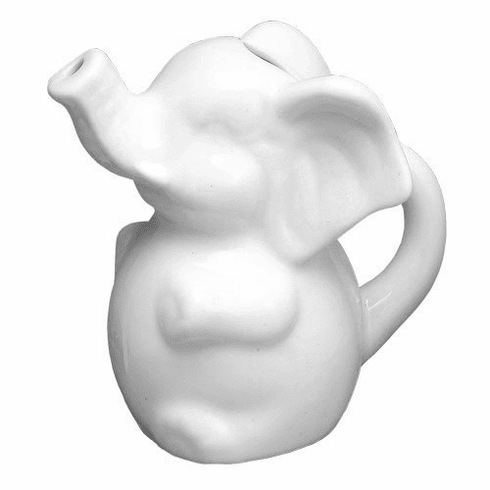 Serve cream for coffee and tea in the HIC Porcelain Sitting Elephant Creamer. HIC Porcelain is oven, broiler, microwave, freezer and dishwasher safe. Capacity 8 oz.